#TBTS: (Throw) Back to School! 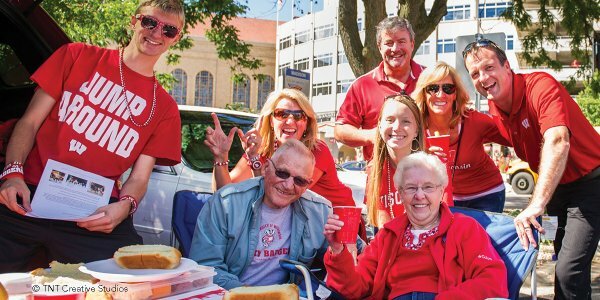 Remember when the Badgers won their first Rose Bowl? Or when the Pail & Shovel Party built the Statue of Liberty on Lake Mendota? 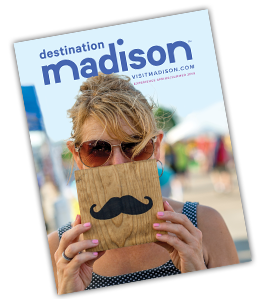 There are many reasons why Madison is consistently cited among the world’s best college towns—academic, athletic and comedic—but you certainly don’t need to be students, parents or alumni to enjoy all of its experiences! The back-to-school season brings a chance to go back in time to celebrate both the traditions (and the trajectory!) 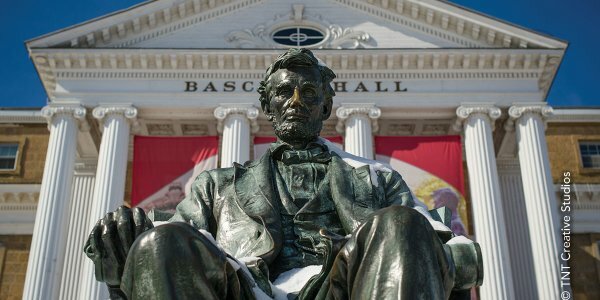 of the great state university in Madison. Which #TBTS is your fave? 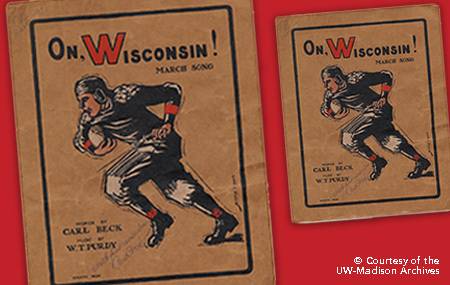 About a dozen years after UW-Madison’s alma mater song “Varsity” was written, William Purdy and Paul Beck created another classic: an athletic fight song called “On, Wisconsin.” The original had only one verse because Beck wanted to keep it simple and easy to memorize. And though he originally wrote it as “Minnesota, Minnesota!” with the intention of entering it into a competition for our rivals to the north, it was introduced instead at a pep rally at UW-Madison’s Armory in November 1909. 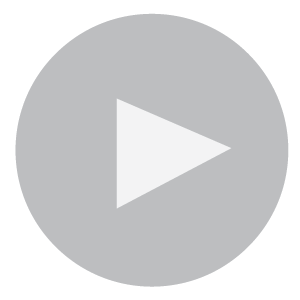 This song has become one of the most popular fight songs in the country, with more than 2,500 schools using a variation of it as their school song. 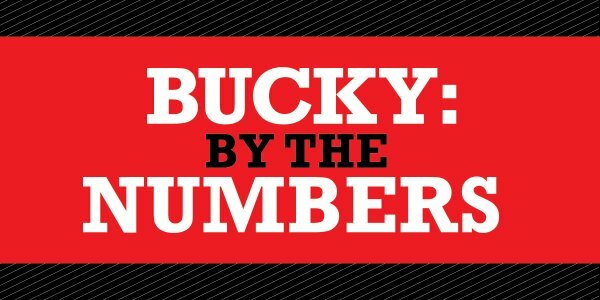 And, with modified lyrics, it is considered the state song of Wisconsin. 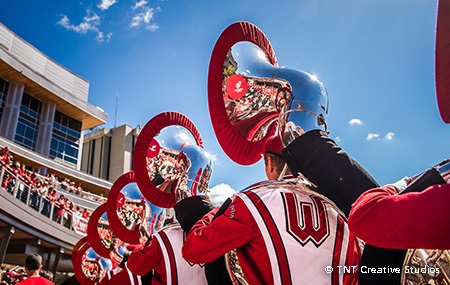 Students returning to campus in fall 2017 will find this 100-year-old song sung everywhere—from football Saturdays to commencement events—to the soundtrack provided by the UW Marching Band. 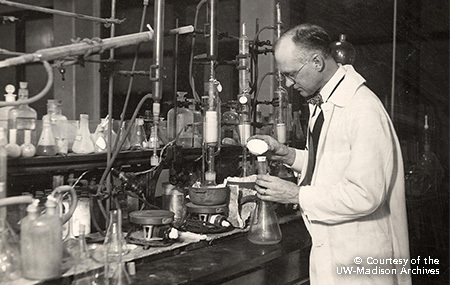 Harry Steenbock, a Wisconsin native who graduated from UW-Madison in 1916, discovered Vitamin D and its relationship to curing rickets in 1923 while working as a graduate student. Using $300 of his own money, Steenbock patented his discovery and by 1945 when the patent expired, rickets was all but eliminated as an epidemic. Though a large corporate business made Steenbock an offer to purchase the patent, he felt the money should be returned to the university. 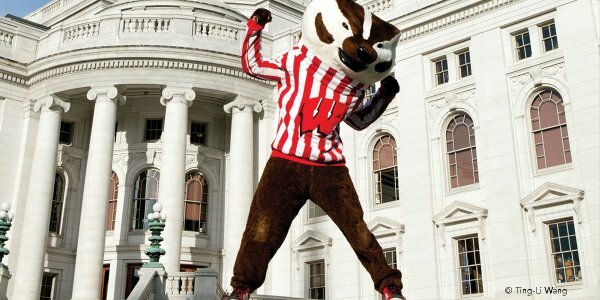 Steenbock was influential in starting the first university technology transfer office, the Wisconsin Alumni Research Foundation (WARF). Today WARF operates Town Center in the Discovery Building, a space dedicated to helping UW-Madison and the community to collaborate on conducting and sharing research and creative ideas. True to Steenbock’s spirit, this space fosters forward-thinking experimentation that is inspiring new generations of scientific thinkers. 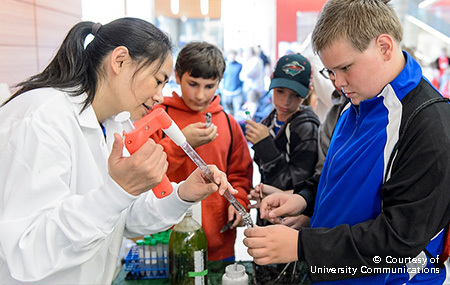 Students returning to campus in fall 2017 will find a new series of events there, as well as the annual Wisconsin Science Festival. Though the Memorial Union Terrace was originally built in 1928 to honor World War I veterans, over the years it has built a reputation as one of THE most beautiful student unions. 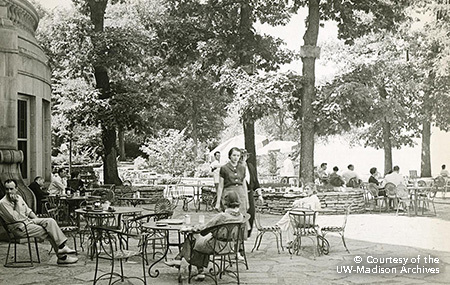 During its debut, the Memorial Union was envisioned by planners as an “undergraduate playground” where students could enjoy events such as Venetian night, University sings and alumni gatherings. And the iconic sunburst chairs? No one is certain when the original design—called the “Deauville”—made its debut, but it can be seen in photographs as early as 1938. 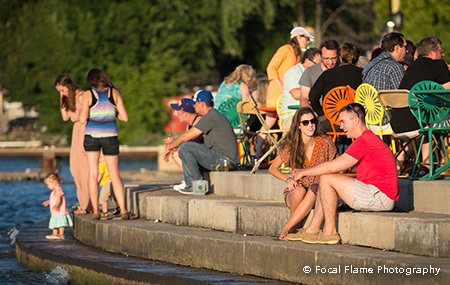 Many changes have taken place at the Terrace over time, from the 1963 “Save the Stones” campaign that successfully maintained the famous flagstone walkways to the addition of the Goodspeed Family Pier, located on the west side of the building, in 2013. Through it all, the Terrace has remained at the top of everyone’s must-visit list. 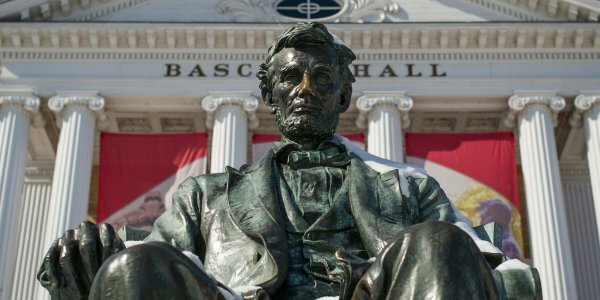 Students returning to campus in fall 2017 will find a new calendar of events and activities (over 1,000!) happening throughout the year.